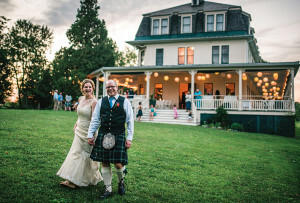 “We’re surrounded by mountains, and the peak fall foliage coupled with the historic properties makes for an amazing escape,” says local event pro Janet Dunnington of this Vermont town. 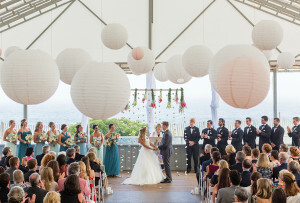 But it’s not only an ideal autumn getaway: “It’s what we call a winter wonderland,” she adds. By Gina Tomaine·	 7/2/2013, 4:33 a.m. The Hildene, a circa-1905 Georgian Revival mansion, was built by Robert Todd Lincoln. 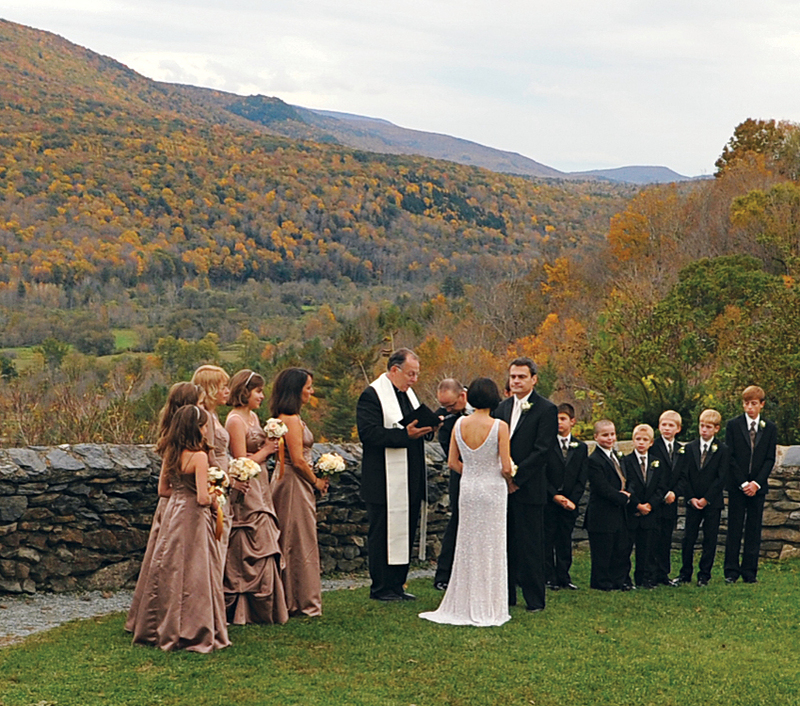 Host an early-fall ceremony in the formal gardens, laid out in the European parterre style. Afterward, guests can tour the 24-room home, which is still brimming with the Lincolns’ personal effects. Want to get up close and personal with wildlife? 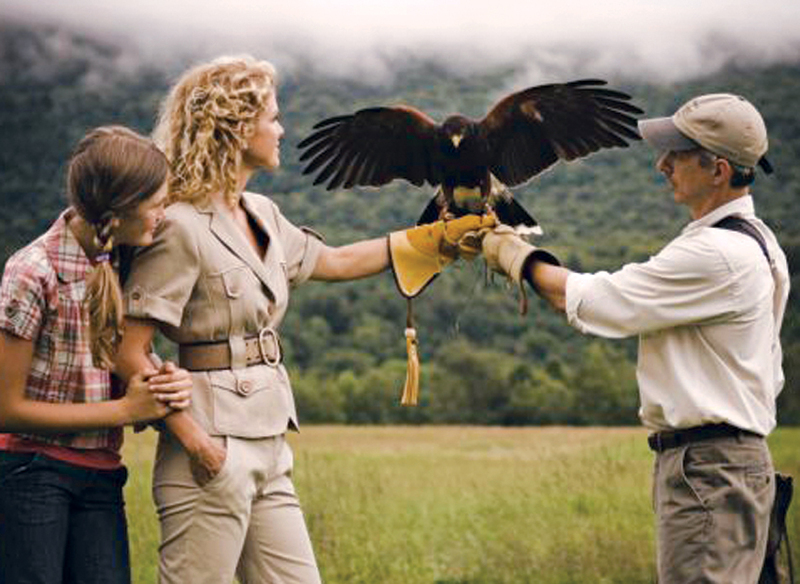 Handle birds of prey under an instructor’s watchful eye at the Equinox Resort’s British School of Falconry. 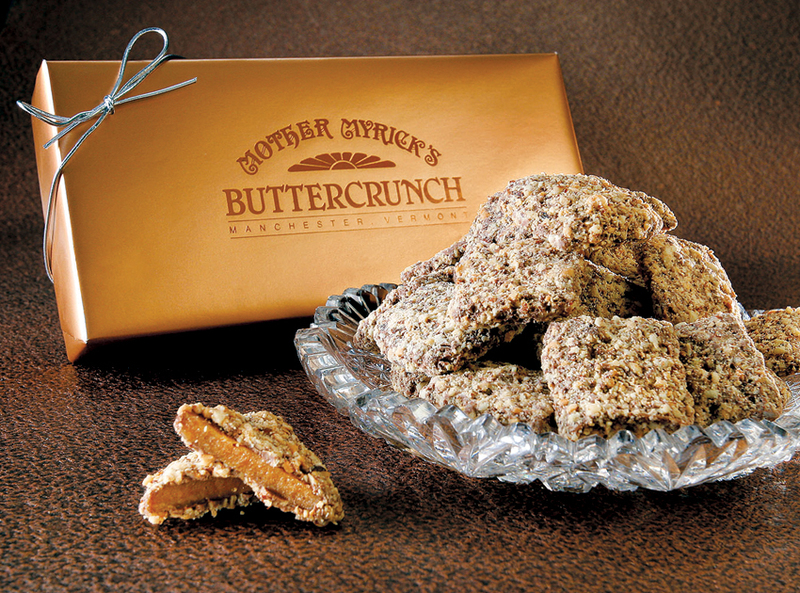 Addictive Mother Myrick’s buttercrunch toffee is beloved by Vermonters of all ages. Here’s the secret: There’s Vermont Cabot Creamery butter in every rich treat. 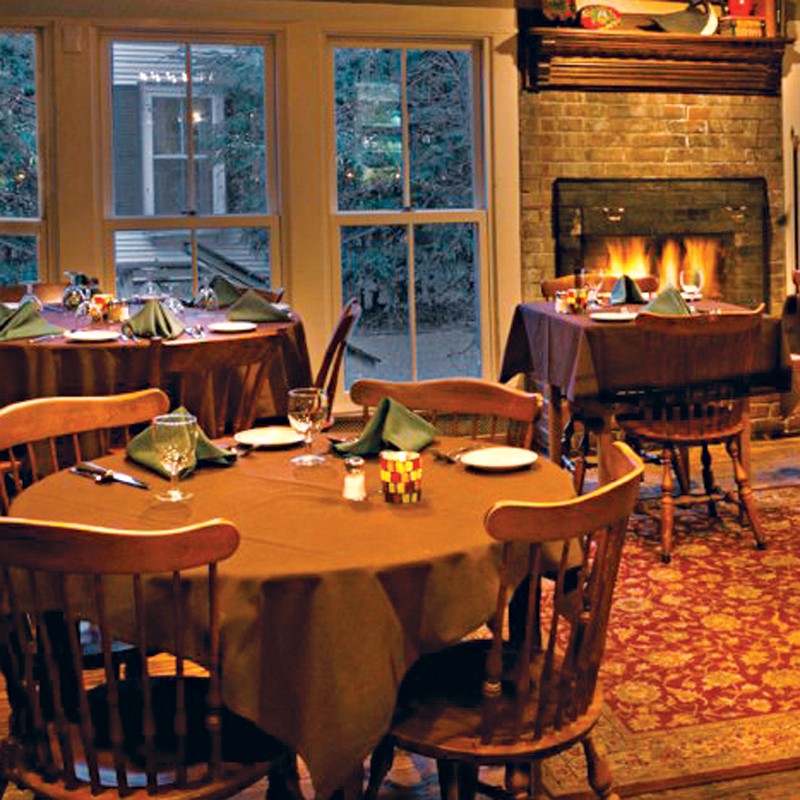 The acclaimed Dorset Inn, in nearby Dorset, has been serving patrons since 1796. 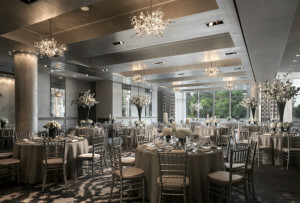 The cuisine, however, is decidedly au courant, with many ingredients sourced locally. 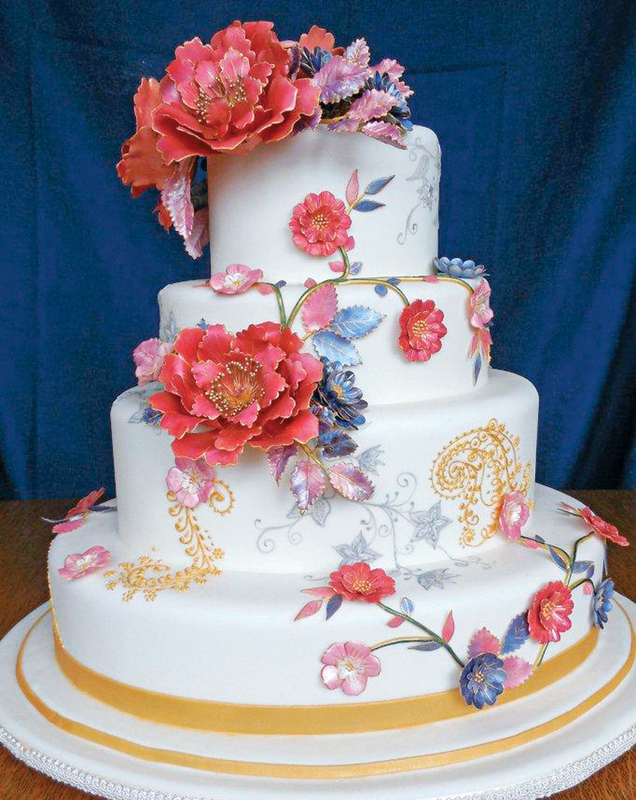 Irene Maston, of Irene’s Cakes by Design, is not only a master baker, “she is an artist,” Dunnington says. 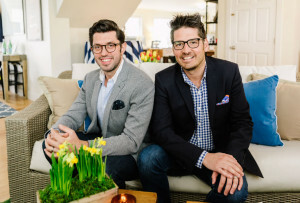 A Culinary Institute of America alum, Maston just took top honors in a national show for a five-tier art deco masterpiece.